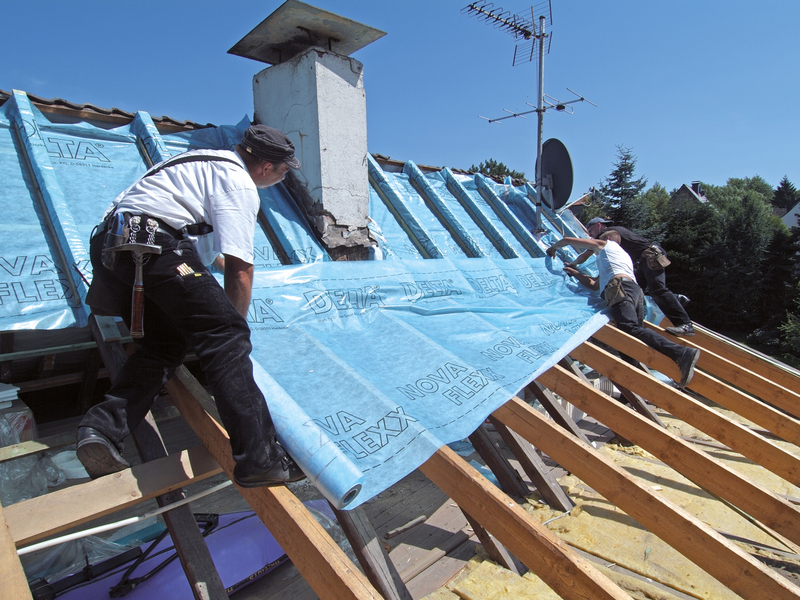 GPS Roofing specializes in complete roof installation and repair in Glendale, NY. We offer affordable roof painting, gutter cleaning, chimney repair, and chimney caps. 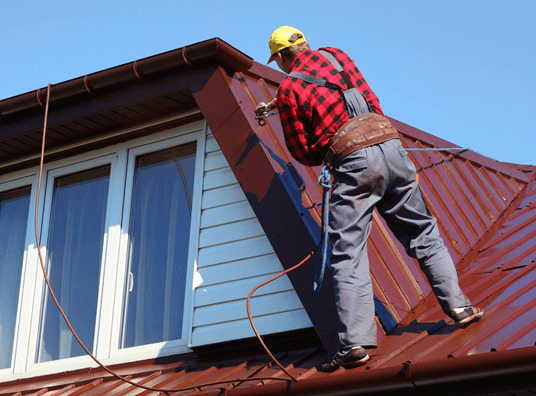 Our roofing experts are committed to installing your roof properly and safely. Call us today for free estimates!